Do you laugh everyday? There was a time in my life when I didn’t laugh everyday. I lamented this fact to my friend, Mai. She told me she didn’t laugh everyday and I shouldn’t be worried. But I do like laughing. I feel good after a good laugh. According to William Fry, a laughter researcher, he said it took ten minutes on the rowing machine to reach the same level as one minute of hearty laughter. (I’d choose hearty laughter to the rowing machine any day). According to Maciej Burchowski, 10-15 minutes of laughing burned 50 calories! Research of people watching a comedy showed the blood vessels expanded and constricted easily versus those who watched a drama with constricted blood flow. Reduced stress results to increased immune response. The muscles in your stomach contract and restrict when you laugh, similar to the workout necessary to tone your abs. It raises your heart rate, burns the same calories as walking at slow pace for an hour. 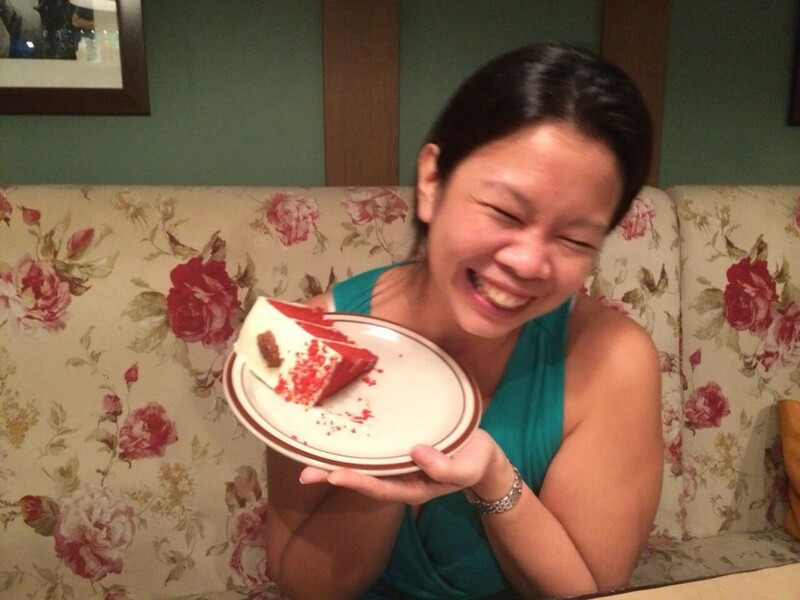 Said to be the body’s natural pain killers, laughter releases endorphins. People with a positive outlook on life tend to beat disease better. While these results I saw were inconclusive, I realized this much. Laughter means you are connecting with someone. You are sharing a moment. You are happy. I found myself drawn to people who make me laugh and be silly. It is such a gift to have friends like that. Know who makes you laugh and hold them close to your life. They are precious. Also notice the moments you make another person laugh, the hearty rolling laughter. Know that you are a gift to them and give thanks! One thing I realized too is you don’t need to speak the same language. I found myself laughing with people all over the world. 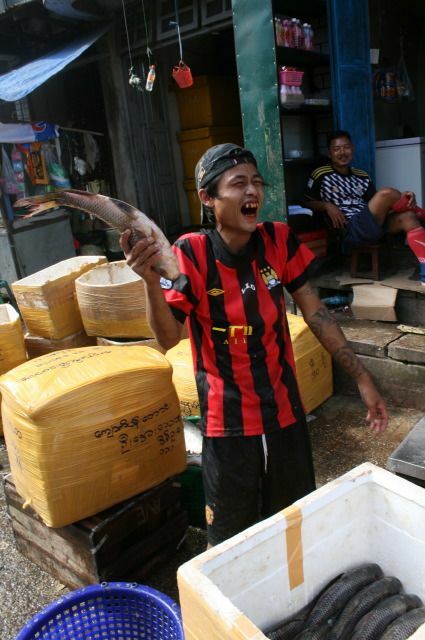 In Yangon, Myanmar, I found myself, laughing heartily with a fish vendor. 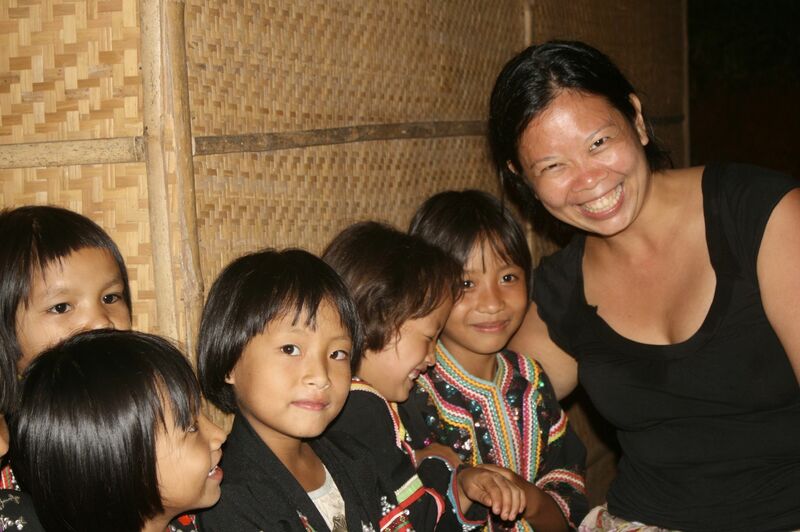 In Chiang Rai, Northern Thailand, the little kids were laughing with me. We didn’t speak the same language, but we shared laughter. Life is short. Laugh more. It may do wonders to your body. But more importantly, it does wonders for your spirit. You celebrate life. So yes, find a way to laugh everyday! Whether it is watching a comedy, laughing while you exercise, or just being silly with your friends, go for it.